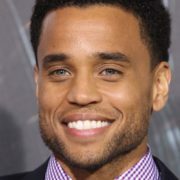 ABC drama pilot Stumptown has added Almost Human alum Michael Ealy and SMILF’s Mark Webber. 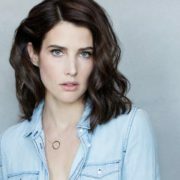 The series stars Cobie Smulders. How I Met Your Mother alum Cobie Smulders will headline ABC private investigator drama pilot Stumptown, based on the graphic novel series.